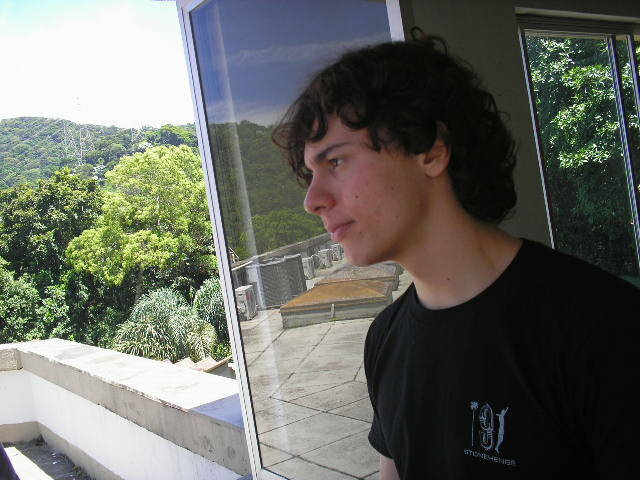 Hi, my name is Alexandre Chapiro and I will soon be starting my PhD in Computer Graphics at ETHZ. I completed my maths M.Sc. at IMPA (focusing on Computer Graphics) on the 23rd of August of 2011. I worked at the Visgraf lab. I received my B.Sc in Mathematics from UFJF and there I worked at the GCG lab. If you want to contact me, my e-mail is achapiro[at]impa[dot]br. To see my curriculum at the lattes platform, you can visit this link, to see my work - see the sidebar menu.